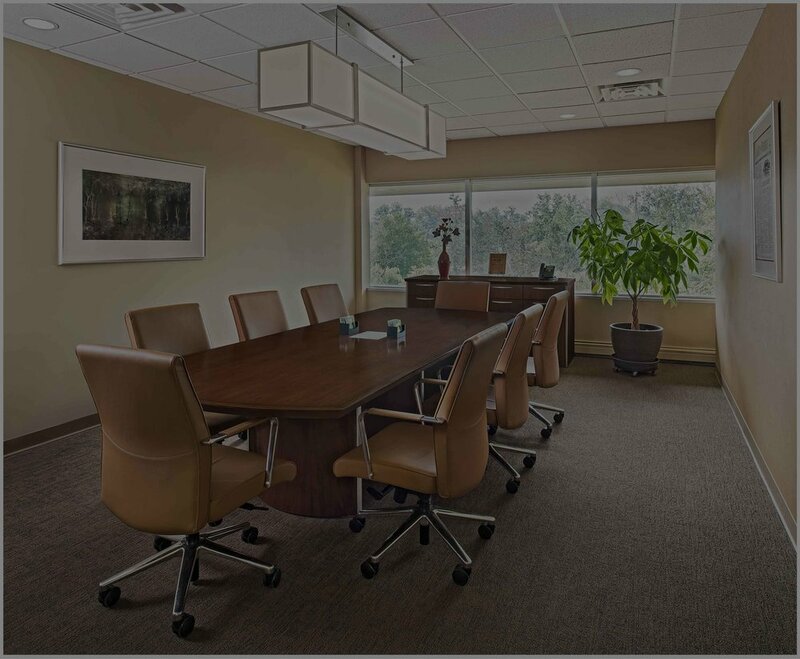 We are proud to partner with the Michigan Design Center and other local Interior Designers when they need assistance with commercial projects, or commercial grade furniture. To learn a bit more about our history, our Women-Owned status, or our team please see our about page. 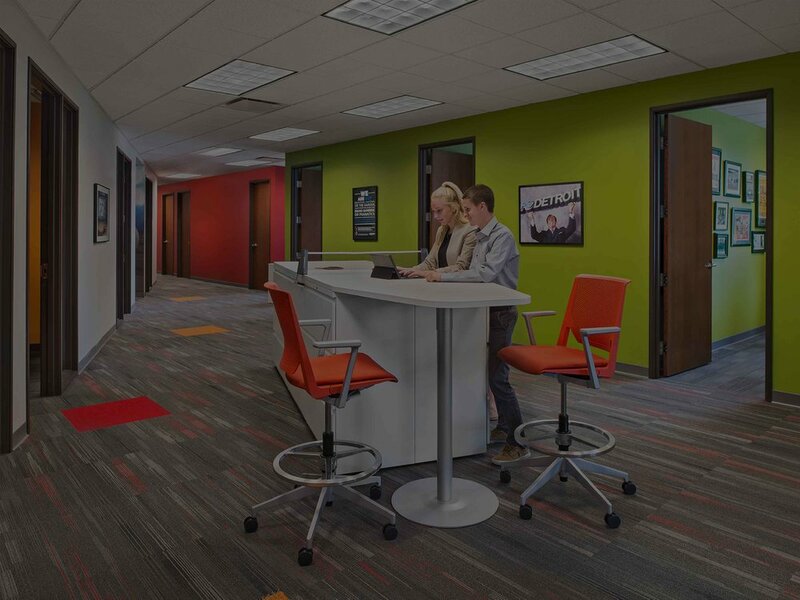 We can assist you with your next project in a variety of ways including providing furniture from commercial-grade manufacturers like Haworth, AIS, OFS, Humanscale, and National to name a few. You can choose how involved you'd like us to be but know that we have a full team of Interior Designers, Workplace Consultants, and support staff, sure to make your life a bit easier should the need arise. If you'd like to ensure availability please fill out the form below to schedule an appointment. Thank you! Someone will confirm your appointment shortly! Click the photos to learn more about some of our recent project.